 Suspension Archives - AutoNetTV Media, Inc. If you're like most of us, you want your car to handle well. That's the job of your suspension system.